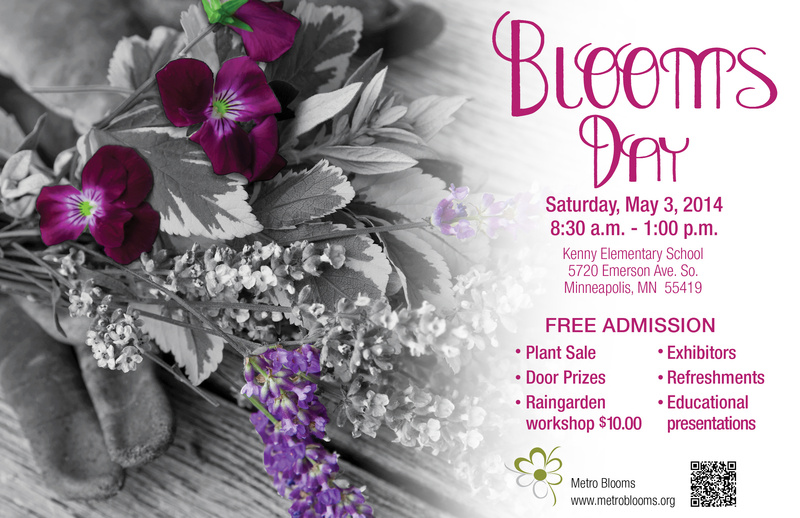 Join us for this FREE annual community event! 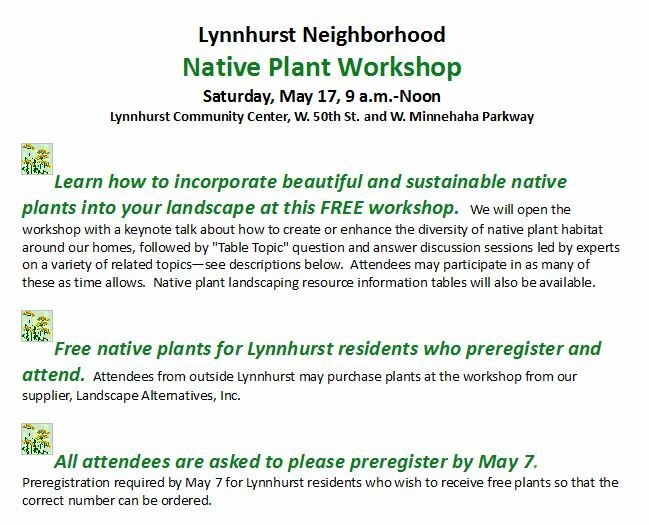 Preregister by May 7 by sending an email to lynnhurst.env.comm@gmail.com with your name and street address, or in person at the Lynnhurst Community Center. Meet at the Lynnhurst Community Center to sign-in and have coffee and rolls. 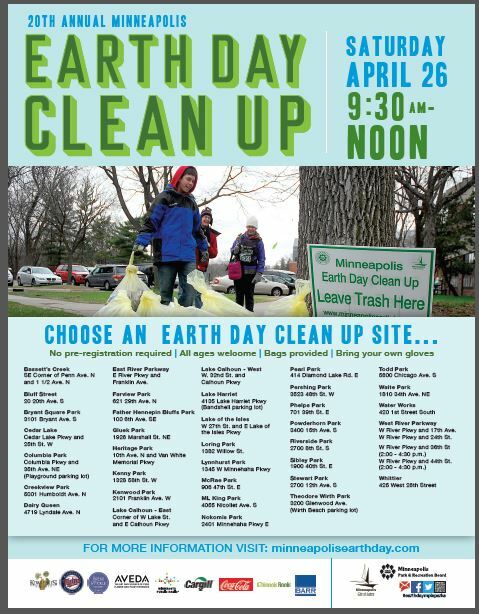 We will be cleaning up the areas around Minnehaha Creek. Gloves and trash bags will be provided. This is a great family event—or bring a group of friends and help make a difference by cleaning up our beautiful environs. 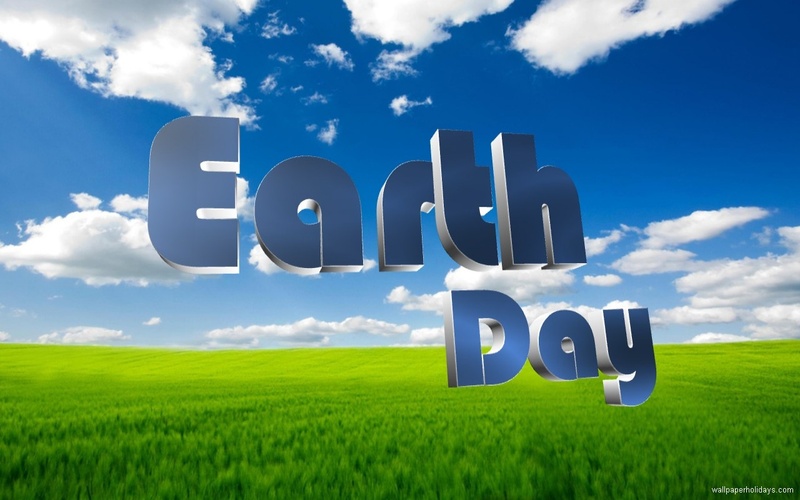 The Earth Day Clean-Up has become the largest community service project in Minneapolis and takes place at nearly 40 clean-up sites throughout the city. Since 2008, more than 12,000 residents have removed more than 75,000 lbs of garbage. It’s free to participate and residents are encouraged to participate by volunteering to help pick up trash in parks, neighborhoods, and watersheds. No preregistration needed. Minnesota state law prohibits disposing of yard waste with garbage and requires the use of compostable bags for collection of yard waste from your home. 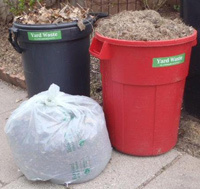 Visit City of Minneapolis Yard Waste webpage for detailed yard waste preparation or for stickers for your reusable yard waste container.